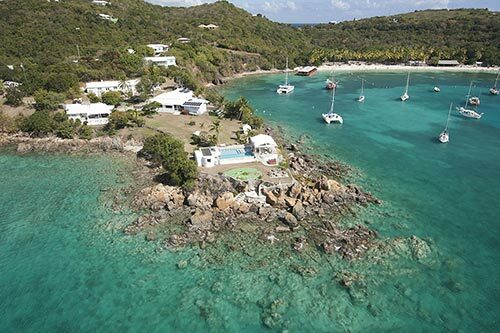 You could be laying on this beach, enjoying the tranquility of Water Island and the intimate hospitality of The Waterfront Cottage and Apartments for your next vacation. 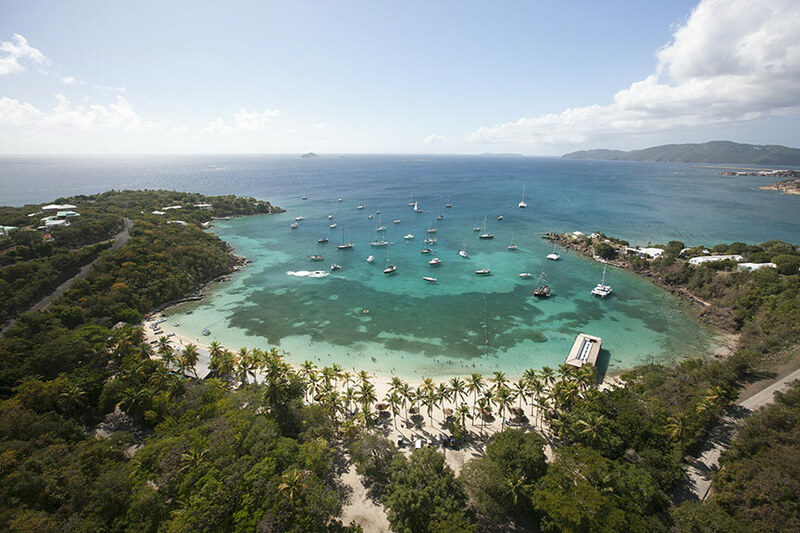 Enjoy this beach today, day trip to St. Thomas the next day, go snorkeling the following day, hiking the next... doesn't it sound perfect? 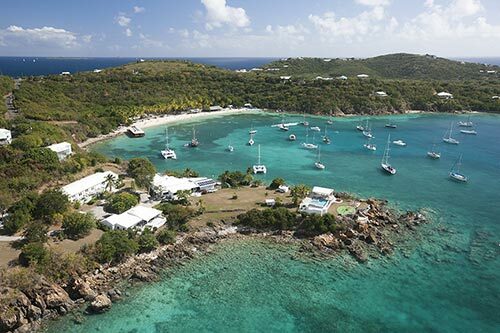 Start planning your vacation to the USVI and your stay at the Waterfront Cottage and apartments today! No weekly or monthly rentals, all guests are charity event donors. Aerial Honeymoon Beach, Water Island.